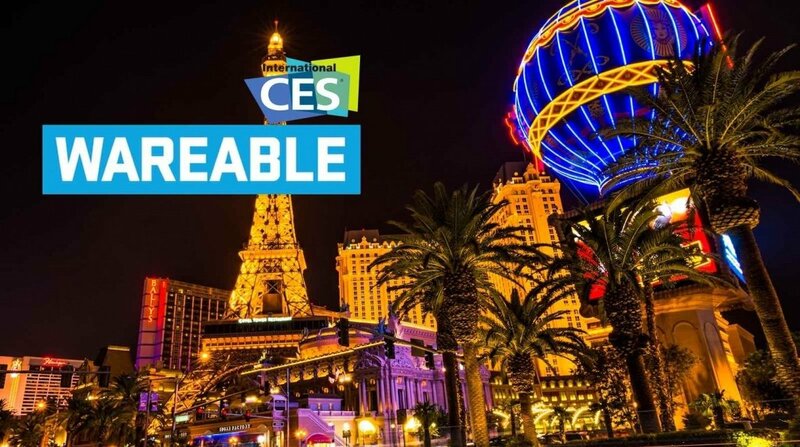 The curtain is closing on another Consumer Electronics Show in Las Vegas, and if wearables landed back in 2015, this year they really ruled the show. But what's changed since last year? And what have we learned from a week of meetings, chats and press conferences from the elites of wearable tech? Here's everything you need to know. Fitbit might have been forgiven for thinking this tech lark was all too easy. It's built a series of hit products, earned itself a $4.2bn IPO and smashed 2015 without even launching a product. But it came back to earth with a bump this CES. Commentators and investors weren't exactly bowled over by the Fitbit Blaze, its new fitness watch that appeared fly a little close to its nearest competitor – the Apple Watch – and lacked serious health tech innovation. Its share price dropped hard and to rub salt into the nickel rash, it got slapped with a lawsuit over heart rate accuracy. These trials and tribulations simply show that Fitbit has made the big leagues, and with success comes increased scrutiny; the company must now face up to pressures of its position. Apple has 40 year's experience making consumer products and had its own struggles along the way. Fitbit's misfiring CES will make it stronger in the long run. There was little chance of seeing many new Android Wear smartwatches this CES – most companies refreshed their line-ups before the holidays, so we were all pleasantly surprised by the appearance of the Casio Smart Outdoor Watch WSD-F10. But what does it represent? Well, the outdoors focused smartwatch shows that Android Wear can be about more than just everyday notifications, and that the platform is much more versatile than many give it credit for. New Balance also seems to have realised this with the confirmation that it is working on a running focused Android Wear device, which could trump the frustrating limitations of the Moto 360 Sport. It looks like it will be an interesting year ahead for Google's smartwatch OS. The growing competition for our wrist space has been an underlying theme at CES this year, and its affect on product design has been noticeable. We already wrote at length about the Misfit Ray, which has been designed to minimise clashing with other devices and this was also a factor in the design of the Fitbit Blaze, which aims to replace your everyday watch. Elsewhere, we saw Chronos, a device that adds smart features to existing dumb watches and the Withings Go fitness tracker, which ships with a clip to avoid the wrist altogether if you so wish. Silicon Valley has been a driver of the sports tech revolution of the past three years, but this year at CES, it was clear that the big names of sports aren't going to let the initiative be stolen. The Under Armour Band and Health Box was one of the most significant announcements of the show, bundling a HTC-built activity tracker with optical HR sensors, a HR chest strap for high intensity workouts and a set of connected scales into the mix. Its announcement of the success of its acquisition of MyFitnessPal, MapMyRun and Endomondo contributing to 1.7bn tracked workouts in 2015 also showed that it's a force to be reckoned with. And it's not just the Health Box. Under Armour's connected shoe, heart rate sensing headphones just felt so natural. What's more, New Balance's announcement that it's creating a division dedicated to developing sports technology ups the ante considerably. Wearables, sports, heath and connected technologies broke out of the main show last year with its own presence at the Sands Convention Centre. But despite the volume of devices, constant cynical whispers of whether wearables would endure beyond a fad persisted. This year, there's no doubt that it will. Minnows of 2015 now reside on huge booths alongside the likes of Fitbit and Under Armour, and research by Hotwire has shown that smartwatches dominated CES chatter on social media, with the terms "wearables" and "virtual reality" also featuring in the top 10. In short, while wearables arrived in 2015, this year there was little doubt over their ability to sustain.